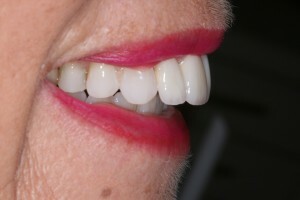 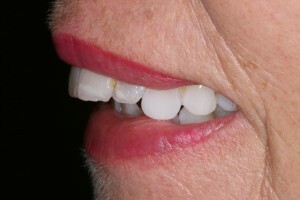 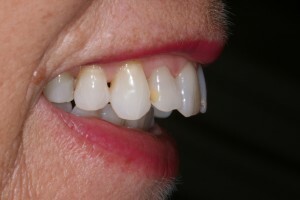 This lady, from Denham, wanted to even up her broken upper front teeth. 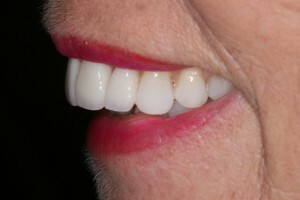 We decided to place veneers on her upper front four teeth. 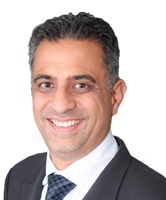 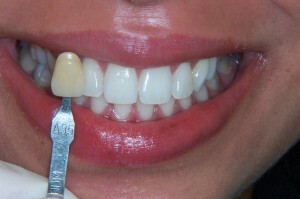 This entry was posted in Cosmetic on 15 April 2010 by Dr Nishan Dixit. 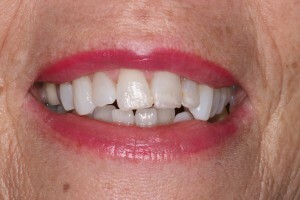 This teeth whitening patient from Kingsbury used our Blue Court Dental Home Whitening Kit to achieve an amazing improvement in her smile. 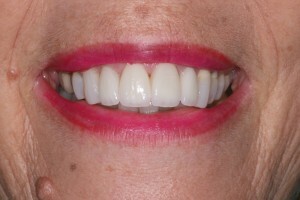 She transformed from a tooth shade A3.5 to B1 natural brightness. 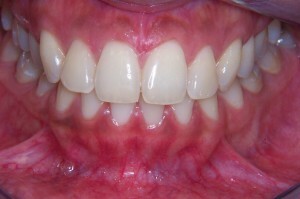 Don’t go any further without downloading my free guide to whiter and brighter teeth today!